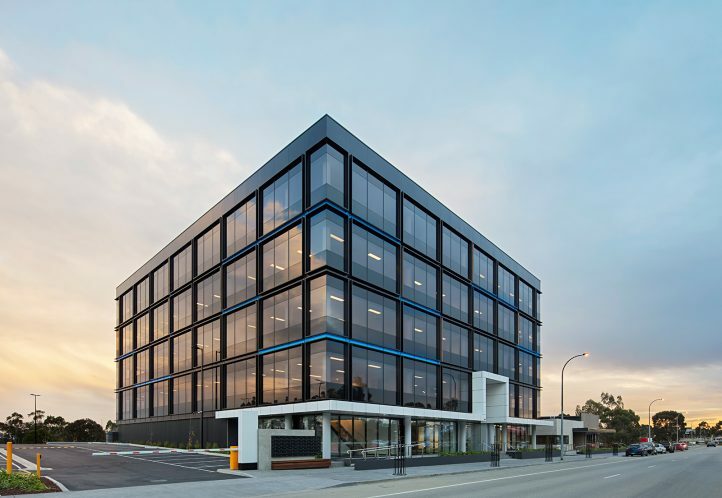 The MAB Corporation engaged Maben Group once again to manage the delivery of their latest commercial development located in Melbourne’s South East. 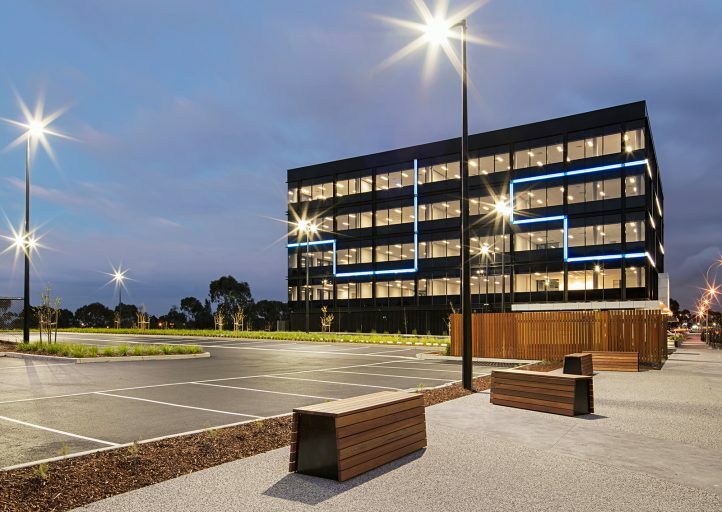 Completed in June 2018, the CubeOne project involved the construction of a 4 storey, 5000 sqm strata office building with 156 secure carparks, a standalone restaurant premises and expansive landscaped areas. 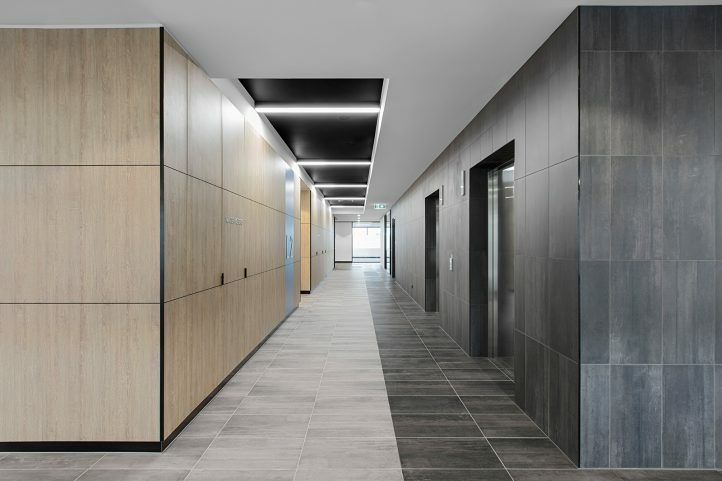 The building’s spacious entrance lobby leads to 43 light filled office suites with a central services core – each having personal kitchen facilities and high-speed fibre optic connections. 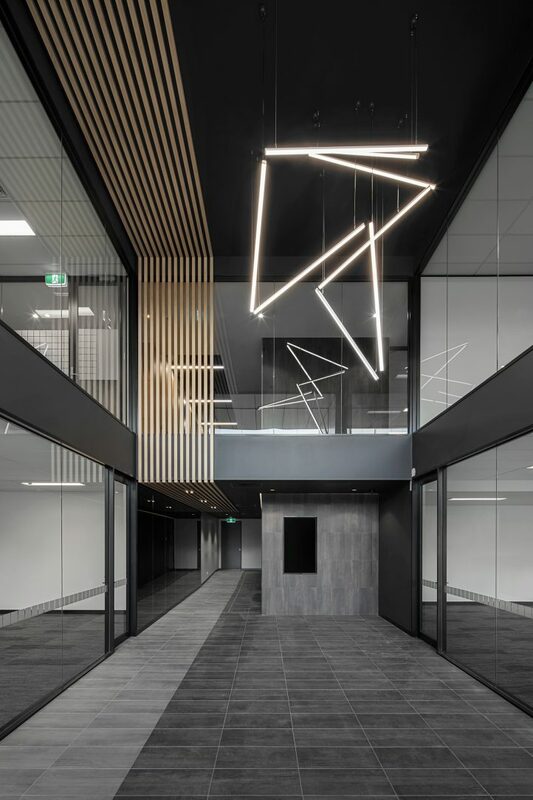 The double height atrium foyer provides a grand entrance into the building and access to two passenger lifts, servicing all four floors. 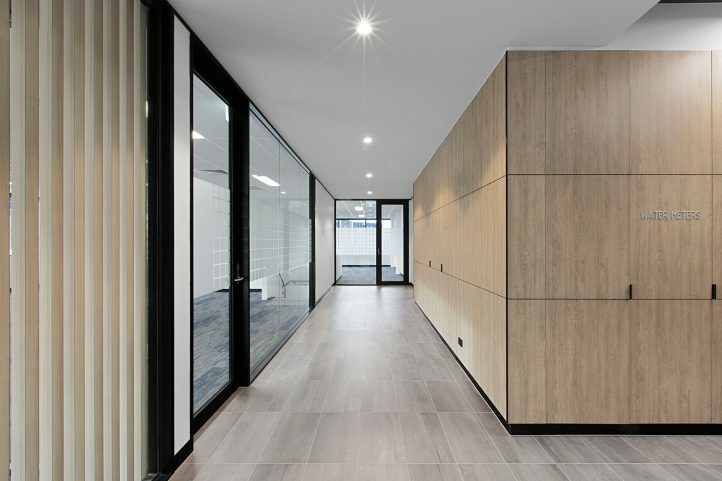 Facilities include a shared conference room fitted with high end audio-visual equipment located on Level 1, end-of-trip change rooms, showers and lockers, and a new ground floor restaurant with indoor and outdoor seating. 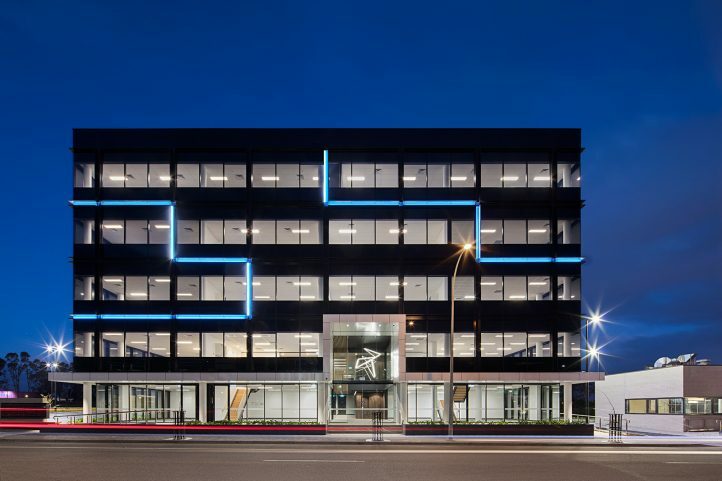 The prominent feature façade with accent LED lighting not only adds to the energy efficient building design, but also provides a new focal point within the busy commercial precinct. 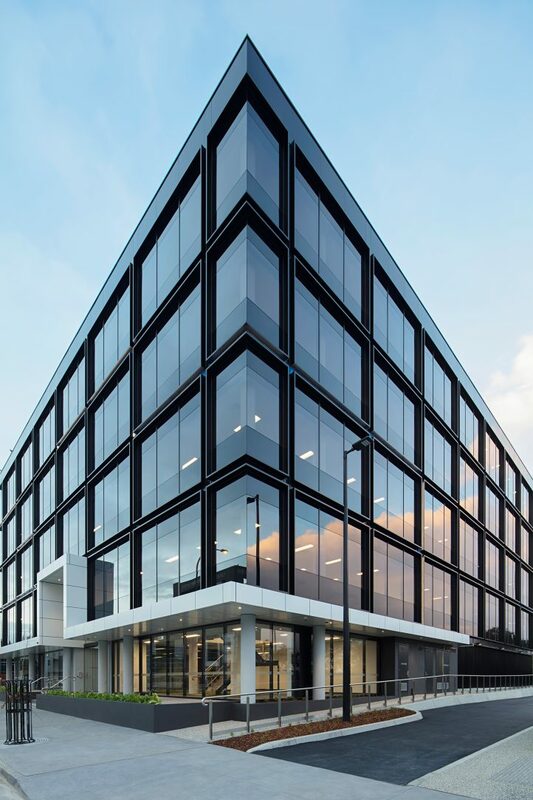 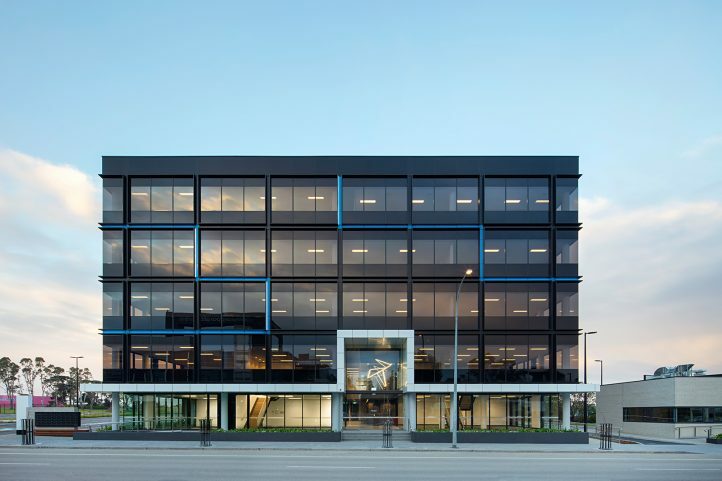 Maben Group was engaged as the principal contractor to manage the design and construction of this building; leading the design team to achieve the most efficient and cost-effective outcome for the client. 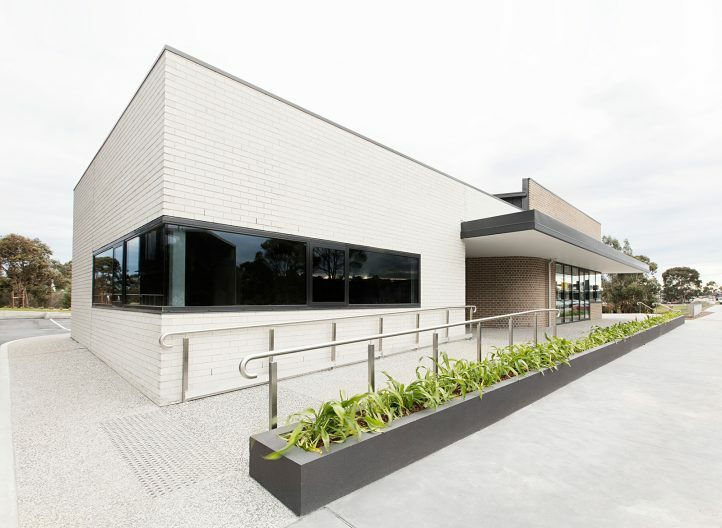 The project was completed on a 10 month accelerated construction programme.